 Due to a combination of enhanced UK security recommendations for public events and our continued desire to provide a safe and enjoyable event for all, the following entry and alcohol policies for AmpRocks, AmpProms and AmpGala (in the music arena) will be strictly enforced. Please read the following carefully as the policies differ for each event in a bid to maximise swift entry to the event balanced against expected attendance, historic demographics and the type of event. Wine, beer or premixed spirit cans only – NO NEAT SPIRITS e.g. G&T, Pimms and Lemonade etc. One folding / camping style chair per person will be allowed into arena. Please note, that any chairs brought in will need to be positioned behind a demarcation line in arena. This demarcation line will be set to create a safe area both for those customers who wish sit and those who wish to stand at the concert/at the front of the stage area. Do not be offended if you are relocated. Gazebos, fixed umbrellas etc. are only allowed against the perimeter fence. Do not be offended if you are relocated. Or any items security of festival staff deem inappropriate.